So, you have just bought your dream home. Pricing, long term contracts and spending more money is something that is definitely not high on your priority list. You have concerns about the security of your loved ones and your home, but do not know if spending additional money is worth it at this time. However,many of today’s top home security providers do not just offer home security anymore; they also offer options such as energy saving capabilities and non-emergency alerts. 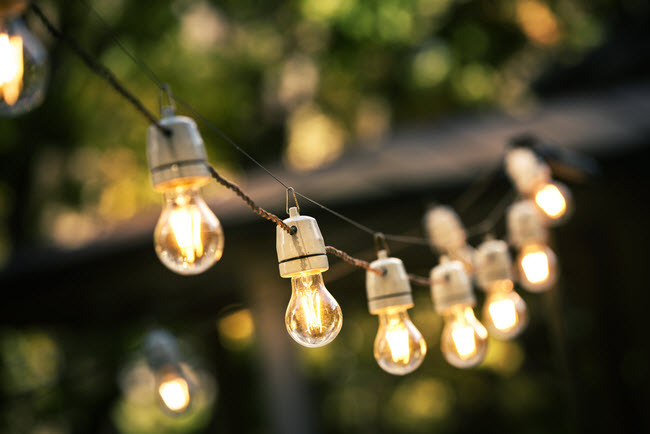 These additional options are helpful to the majority of new homeowners since they know they can receive more bang for their buck. 1. Who Will Protect my Stuff? The number one concern that new homeowners face is who will protect the house when they are away at work, on travel or on vacation. Luckily, there are security companies that specialize in this concern. One of these security companies, LifeShield, has a security package that comes complete with a wireless indoor camera and basic video monitoring service. This is the perfect solution to you as a new homeowner who travels because these video cameras are great at keeping an eye on your home when you are away at work, on business or traveling with the family. Now, if for some reason you get a bad feeling or premonition that something has happened at home, you can simply just click your phone, computer, or tablet and see the inside of your house 24/7. Homeowners are also concerned with drilling holes and adding additional wiring into their new house. However, most national security companies such as Vivint offer 100% cellular monitoring, so there are no drilling and running wires around the house. 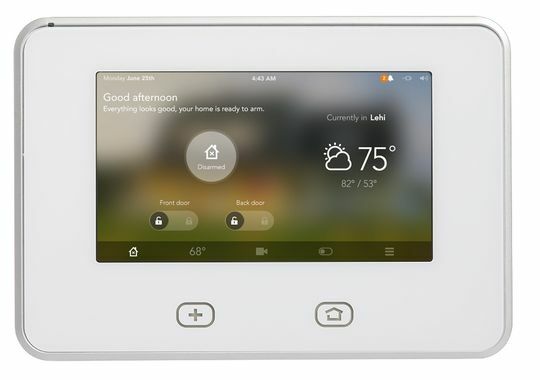 Vivint also offers window, door, and glass-break sensors as well as motion detectors that stick to the areas being monitored and communicate with the master control panel wirelessly. 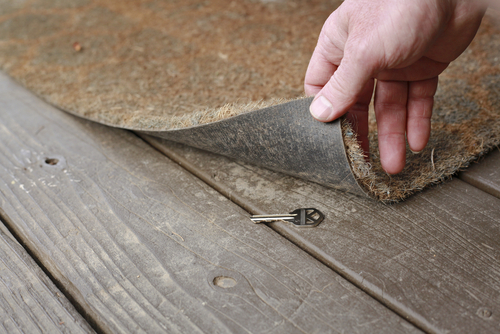 This alleviates any concern that there will be a huge undertaking when installing a security system. 3. Is Home Security Pricey? Another concern for homeowners is that they feel that security systems are overpriced and confusing with the number of options and packages available. Homeowners also feel that the amount of money put into the system really doesn’t pay off in the long run. 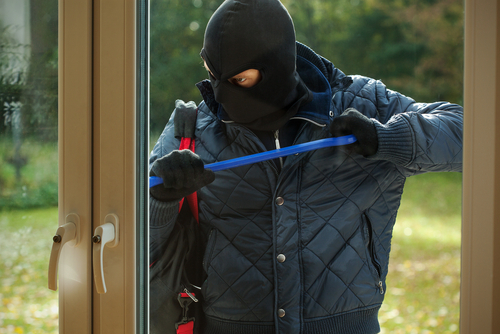 However, a quality home security system does not necessarily have to be the most expensive system. 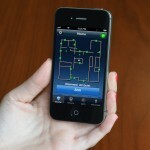 Companies such as Link Home Security have made choosing security packages a lot simpler. Link Home Security has one of the least confusing packages to choose from compared to other security companies. In one package Link Home Security offers 24/7 monitoring, smoke, fire, carbon monoxide detectors, remote access, thermostat control, and up to 10 sensors for a total of $29.99 per month. The other package Link Home Security offers includes everything aforementioned along with video monitoring for a price up 34.99 per month. By Link Home Security offering two packages with all of the equipment laid out in front of you, this simplifies the process for prospective buyers such as you and makes the whole process seem less daunting and difficult. LifeShield also allows for customized security packages. Their packages allow you to know exactly what you’re getting before the installer comes to the house. On LifeShield’s website you can find information on their four packages which range from basic to professional. What sets LifeShield apart from other security companies is the way they have portrayed the equipment contained in the different security packages on their website. Next to the different packages are pictures of everything that is included in the packages and the monitoring price for each package. There are no hidden fees or asterisks stating additional requirements for getting that piece of equipment. LifeShield also allows for add-ons to be added to packages for a separate fee if you need additional equipment not offered in one of their four packages. 4. 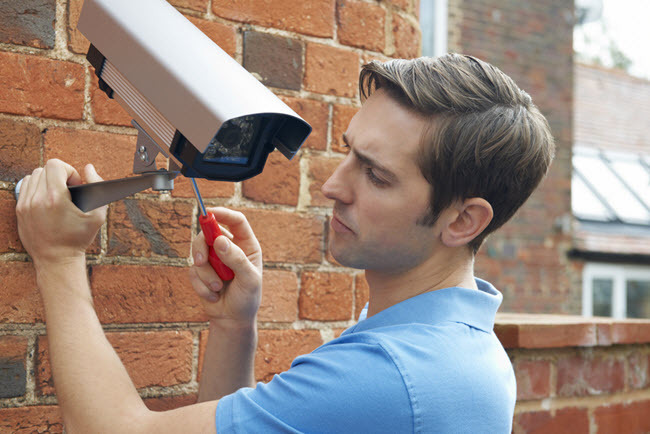 Are Security Systems Easy-to-Use? An additional concern for homeowners is that they are concerned with the ease of access of these security systems. However, companies like Vivint have revolutionized the security industry and now allow for you to control almost every facet of the security system from the convenience of your smart phone, tablet, or laptop. Vivint allows you to arm/disarm the alarm from almost anywhere, to turn on the lights at a certain time so that you come home to a lighted house, and to check events at the house such as when doors have opened. 5. How Quick Will Help Arrive? Finally, new homeowners are also concerned with response times of the actual security company. What is a good response time? The simple answer is the shorter the response time the better. Security companies like Vivint, ADT, and LifeShield can average 15 seconds or less across all the alarm events that are processed. This means that they can be in contact with emergency personnel and have them to your house as quickly as possible. 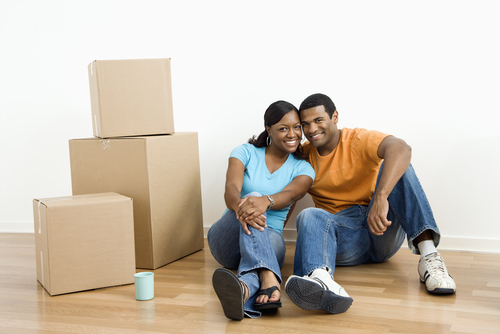 Becoming a new homeowner is a gigantic endeavor and adding additional costs might seem unfeasible after this big purchase. However, having a home security system from one of the respect companies discussed above allows for you to protect your home and loved ones without breaking the bank. There are discounts on security equipment, services and homeowner insurance and that is just the start. There is also the “priceless” feeling and peace of mind of knowing that you are being monitored and protected 24/7 by reliable security so that you and your family can sit back and enjoy your new home.